A comic-satiric-romantic politically incorrect theatrical entertainment about spin. 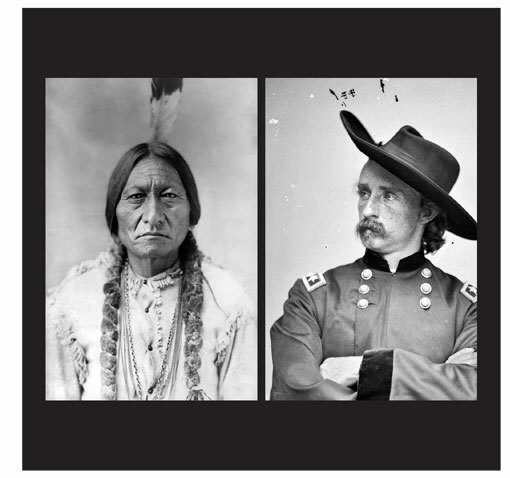 In 1876, George Armstrong Custer and his entire regiment were surprised and wiped out by Oglala Sioux warriors led by Sitting Bull and Crazy Horse. Twenty years later, Buffalo Bill Cody’s “Wild West” extravaganza made “Cowboys and Indians” popular entertainment. The play is set in Denver as “Buffalo Bill’s Wild West” is about to open. Custer’s young and beautiful widow, Libbie, forms a partnership with Buffalo Bill to rescue her husband’s reputation by remaking Custer as a hero. When Sitting Bull himself agrees to appear in the Wild West, the reality of what happened on that bloody day rips open the old wounds.